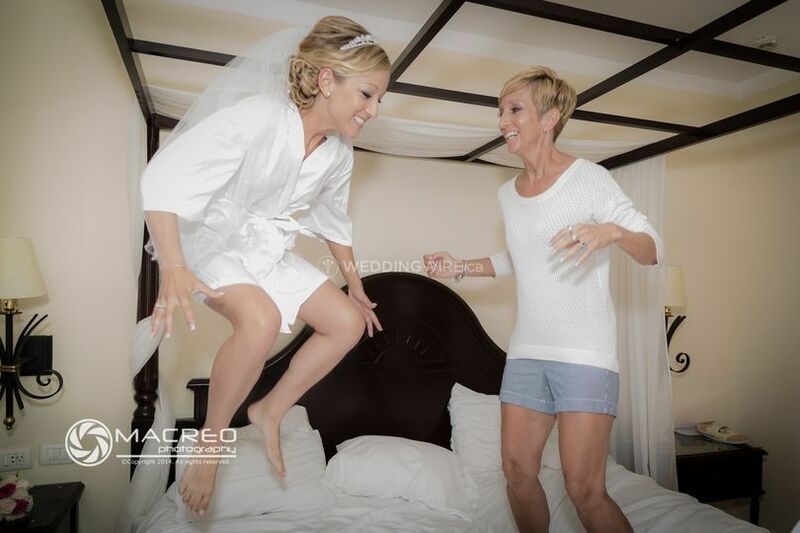 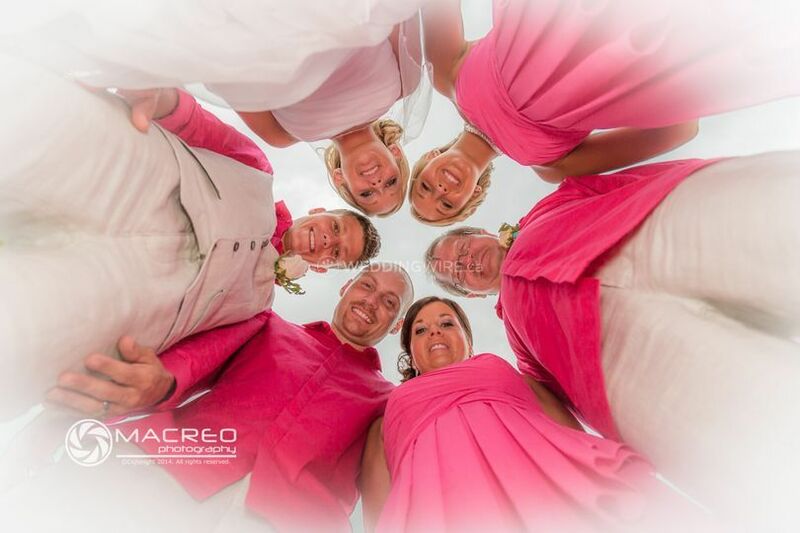 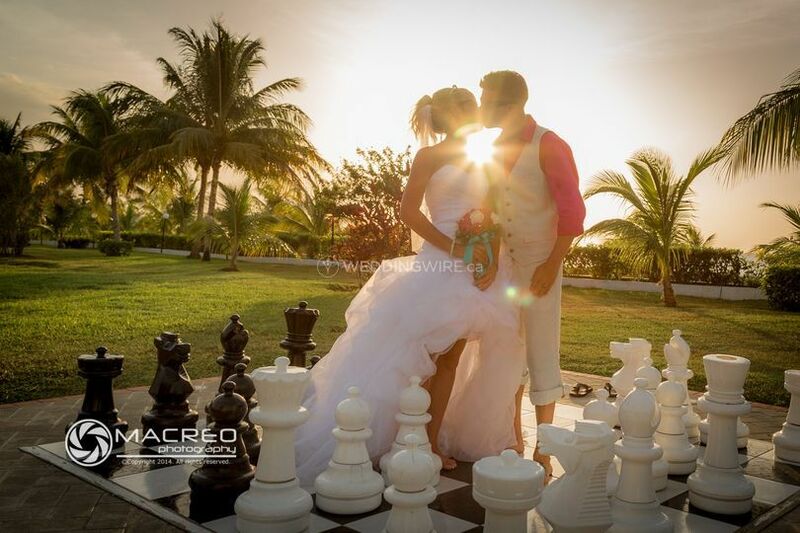 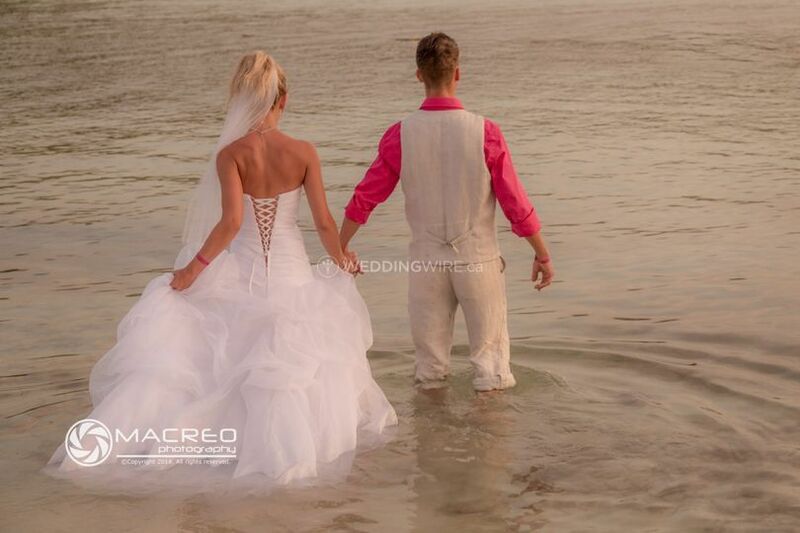 Macreo Photography ARE YOU A VENDOR? 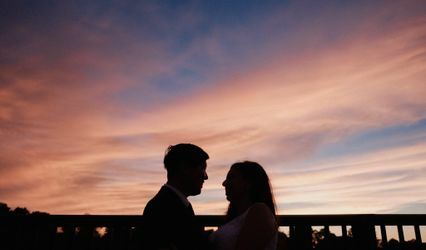 Thai Mac is a photographer and owner of Macreo Photography, a company offering wedding photography services in Guelph, Ontario. 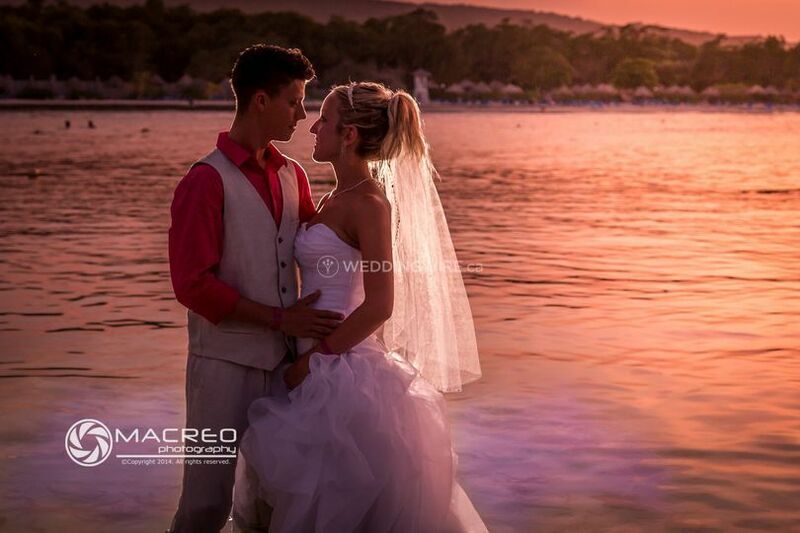 His photography style combines contemporary, photojournalism, portraiture and traditional styles. 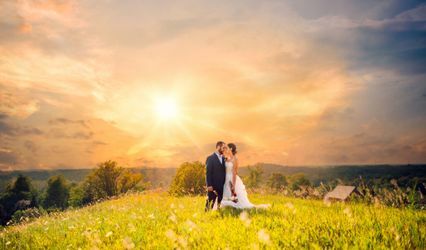 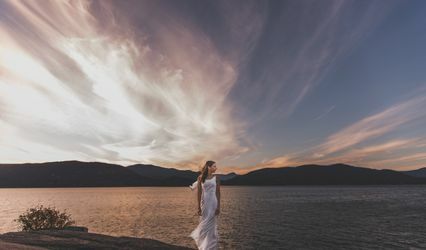 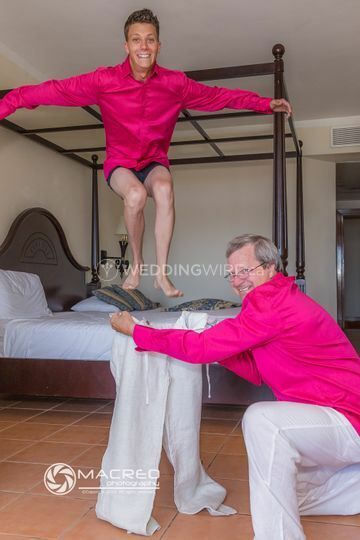 He aims to get incredible shots at every wedding he shoots, putting his clients at ease and capturing the essence of their emotions and memorable moments of the day.